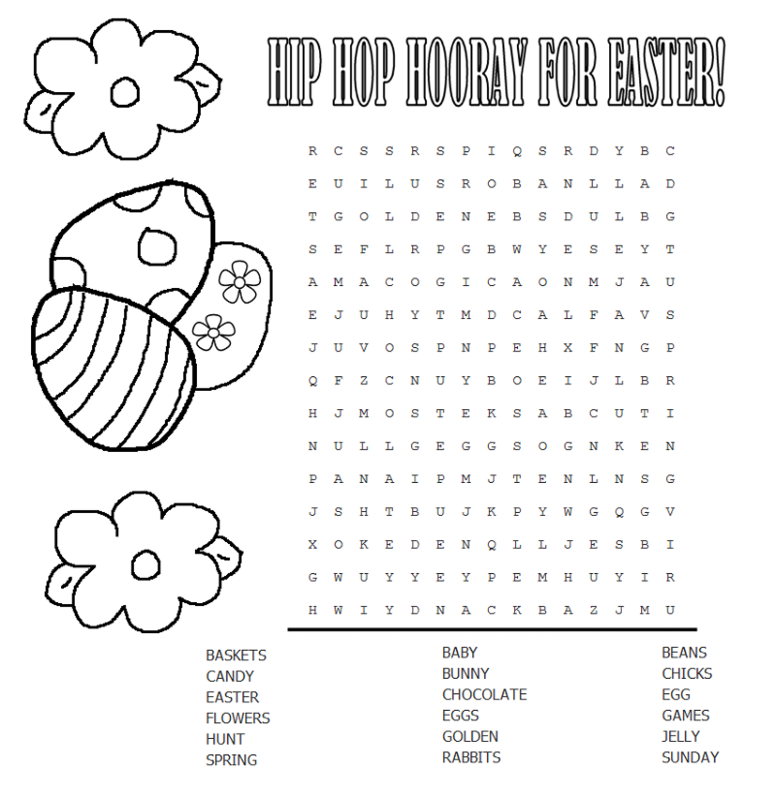 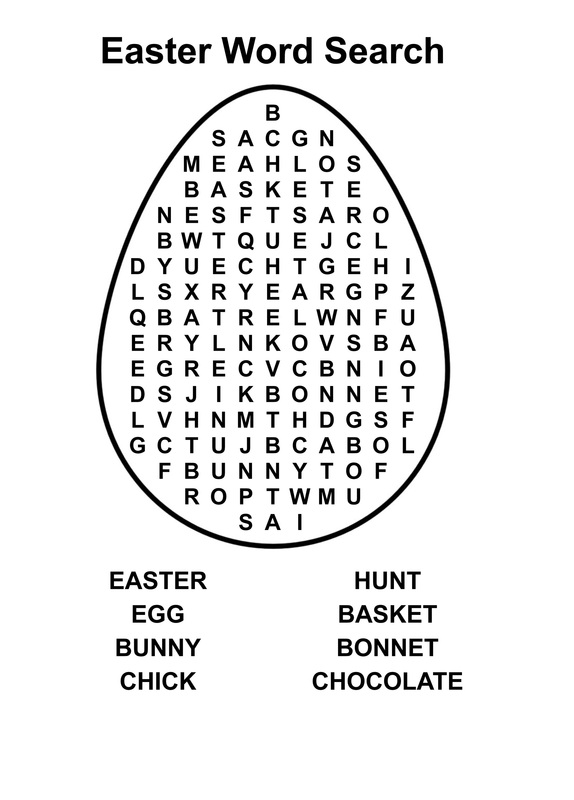 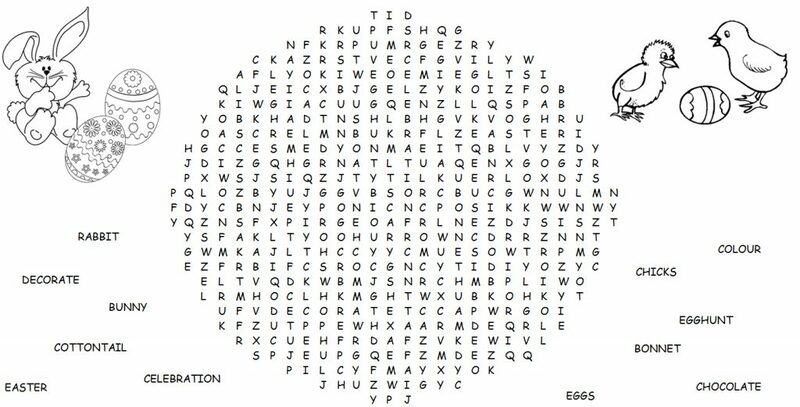 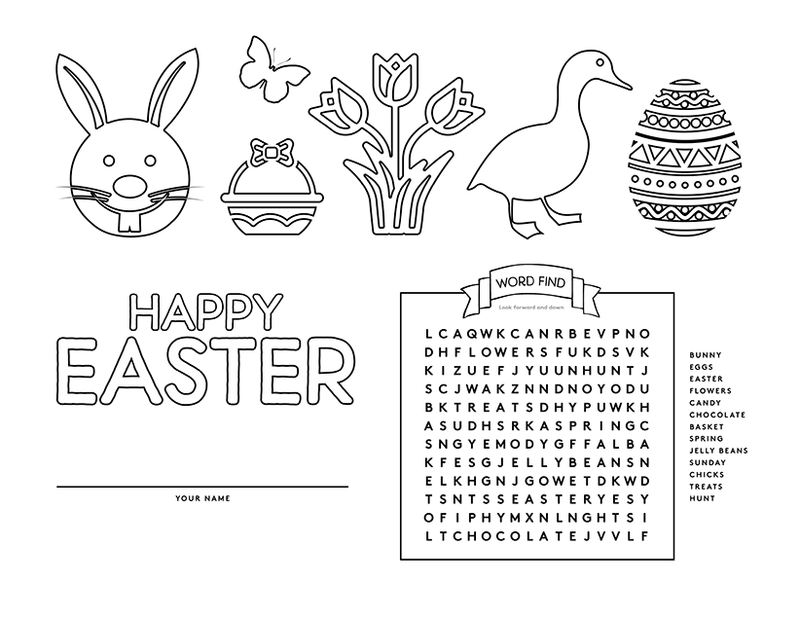 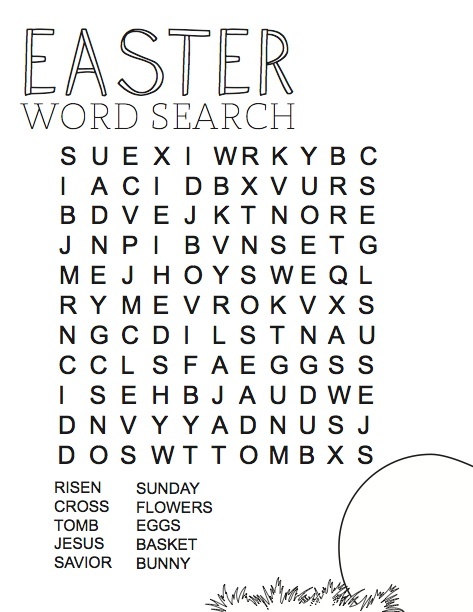 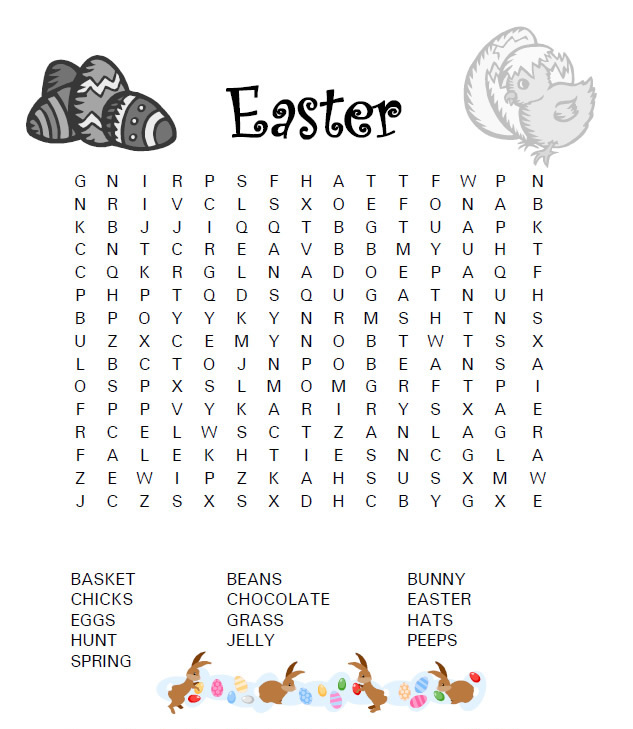 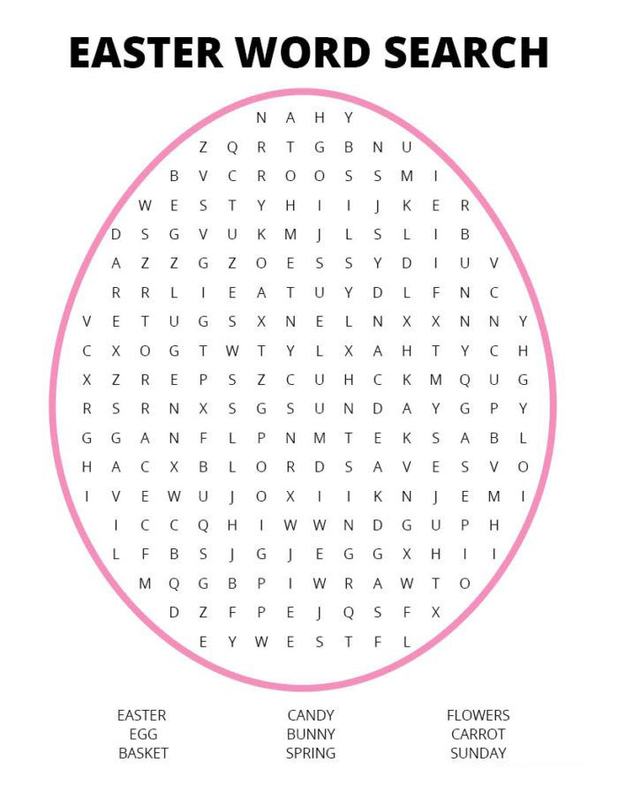 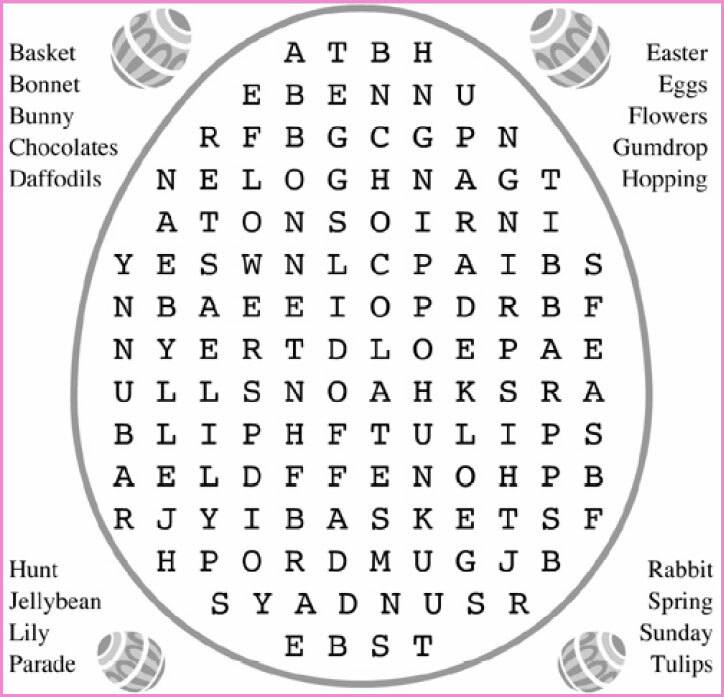 Easter Word Search is a great way to get kids excited for the Easter holiday. 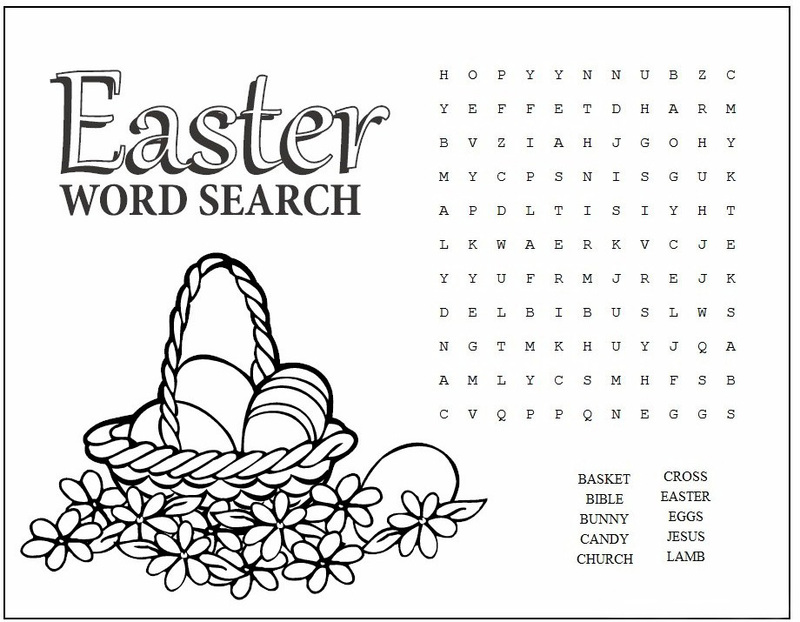 Put their brains to work, have some quiet time, or join in the fun. 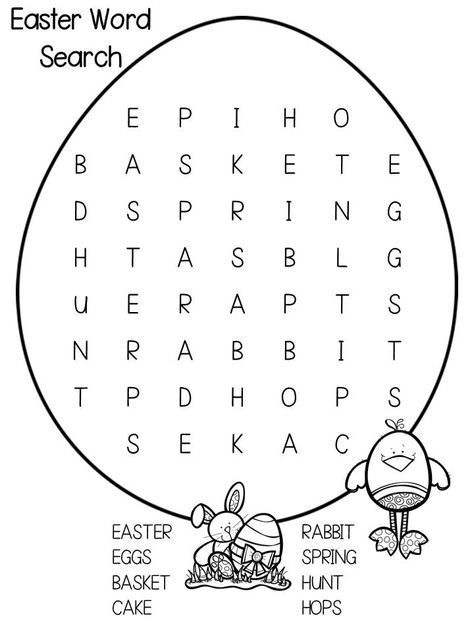 Word Search puzzles are an excellent activity for school, Easter parties, or just for home. 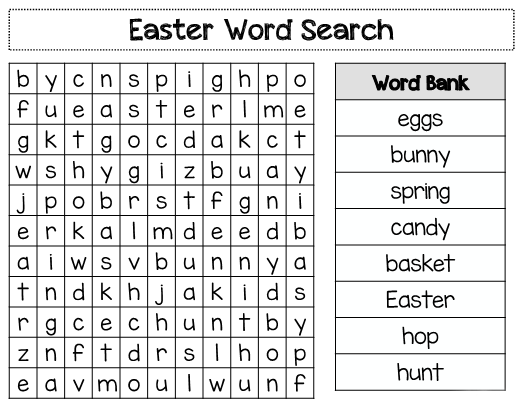 We have some easy word search puzzles and some more difficult puzzles for the older kids. Print them for free. 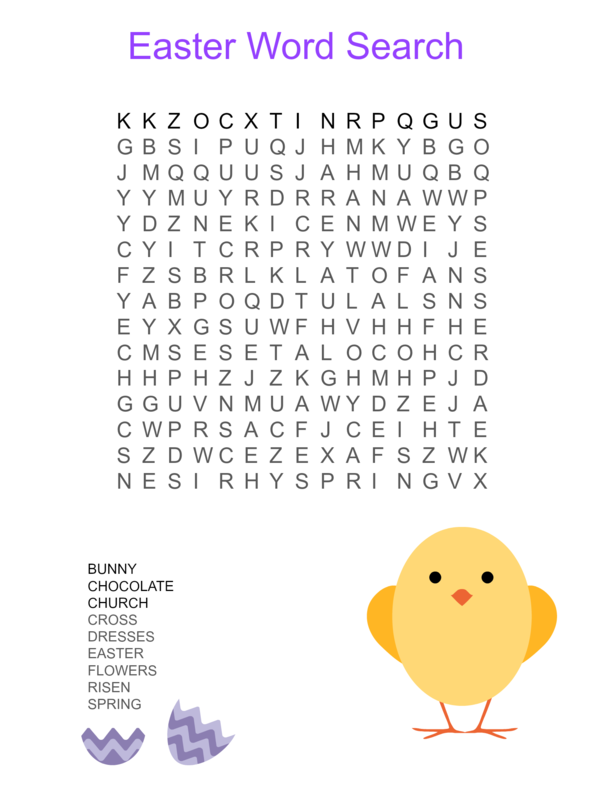 When you’re done with one, print another. 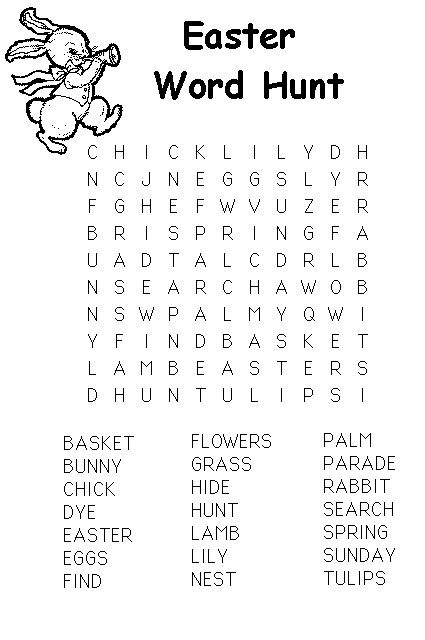 We also have many games and puzzles on the site so look around and fill your day with activity.